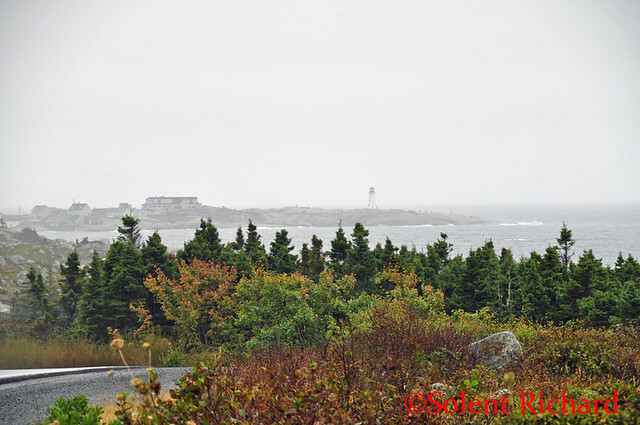 Cruise Forums Topic When is the best time New England and Canada cruise? We are thinking about taking the Princess Cruise in the fall to New England up into Canada. When would be the best time to go? We did this on Queen Mary 2 some years ago and it was wonderfull. It was actually called the 'Grand New England and Canadian Wonders Cruise. We’ve done that cruise twice...round trip from Brooklyn. One of my favorites.